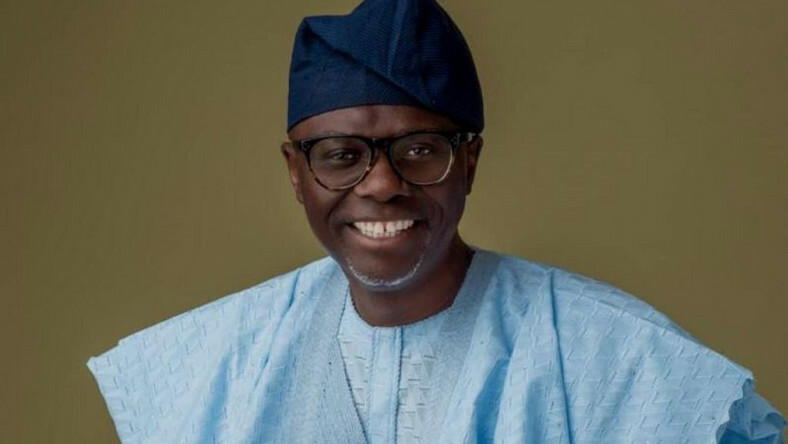 Members of the Lagos Hoteliers Association (LHA) have congratulated Mr. Babajide, Olusola Sanwoolu, the governor-elect of Lagos State and his deputy, Kadiri, Obafemi Hamzat, on their victory at the recently-held governorship election. The association also congratulated all the newly-elected members of the state House of Assembly. The association’s president, Prince Waheed, Adekunle Akilo, said the election of Sanwo-Olu and the new lawmakers, who are All Progressives Congress (APC), is an indication that people of the state believe in programmes of the party. Prince Akilo, also congratulated APC National Leader, Asiwaju Bola Ahmed Tinubu and other leaders of the party, for the success recorded both in the presidential and state elections. He called on the governor-elect to work hand-in-hand with all stakeholders in the state to move the state to the next level. He also called on Sanwo-Olu to see to multiple taxation which has become a matter of litigation between the association and the state government. The hoteliers’ president said: “We want to use this opportunity to appeal to the governor-elect, on assumption of office, to assist us look into the issue of multiple taxation which has become an issue of litigation between us and the outgoing government.